Our personal approach and years of experience provide clients with unparalleled service. By specializing in auto accidents, wrongful death, and medical malpractice, we have a laser-like focus that produces impressive results. We are here to listen to you. Your case has our complete attention. Your lawyer will guide you through the complex legal system and will provide you with a strong voice in the courtroom. 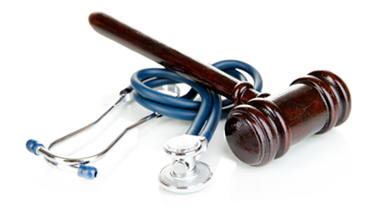 Personal injury litigation is our passion and we know the law. 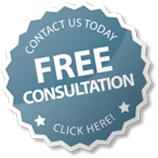 Trust us to help you through this difficult time, contact our office now for a free consultation. Our sole purpose is to fight for compensation for your injuries.